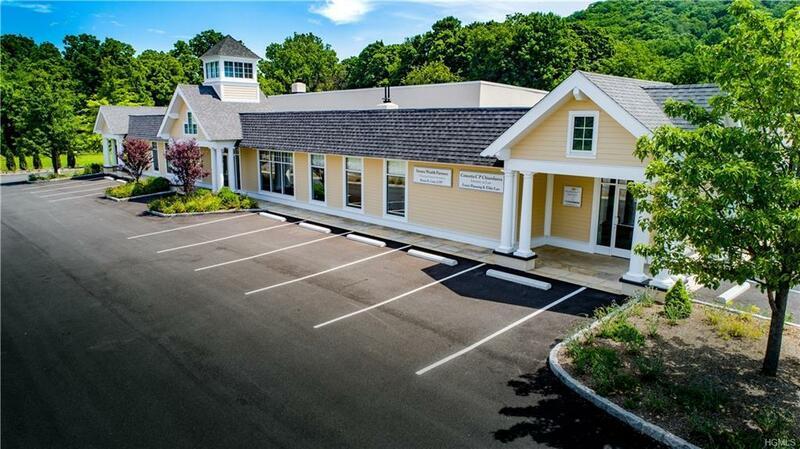 If you are looking for a high-visibility prime commercial lease space, look no further. This is your opportunity to be in the front row, center stage. With a NYS DOT daily traffic count of 9380 southbound & 8728 northbound, exposure is outstanding for your business. The recently renovated building looks & feels brand new. Your business will have its own private front & side entrance, signage & plenty of parking directly in front & on all sides of the building. 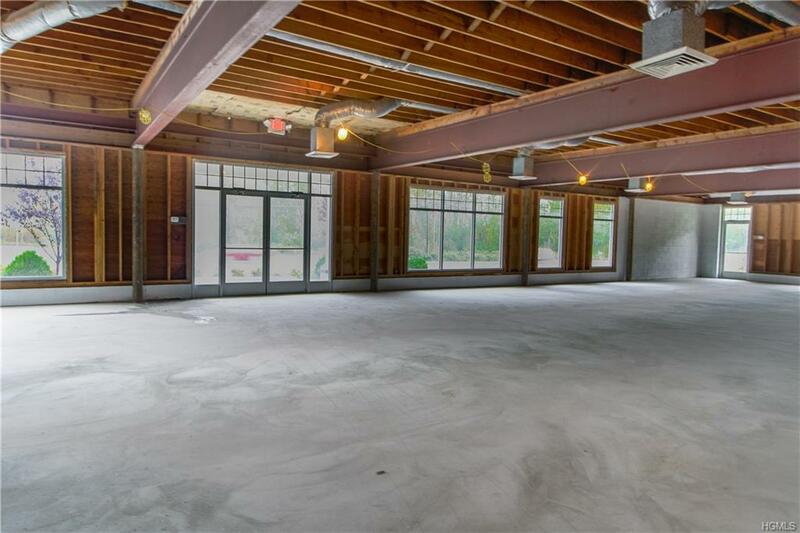 This huge wide-open 2,600 SF space is waiting for your floor plan for you to create, or have the landlord build to suit, payable over a 5 year period. Zoned HB1 permitted uses are extensive: retail, office, studio, gallery, etc. If you are looking for more space, there is an additional 5,000 SF mixed office & warehouse space. 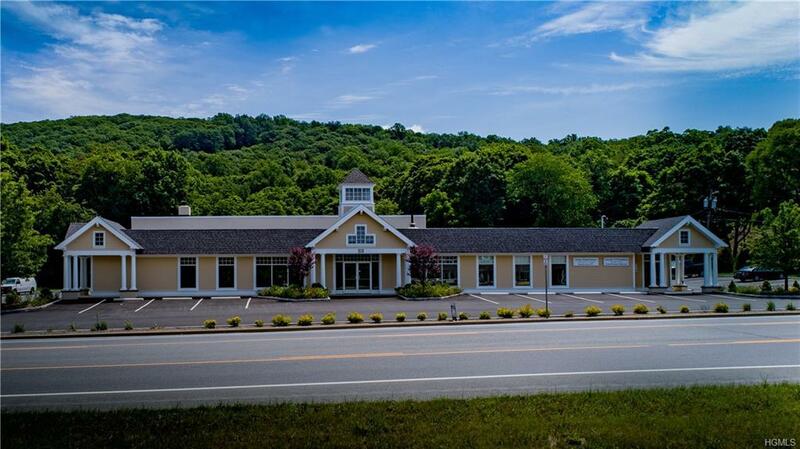 The busy Route 22 corridor will give your business tremendous presence. 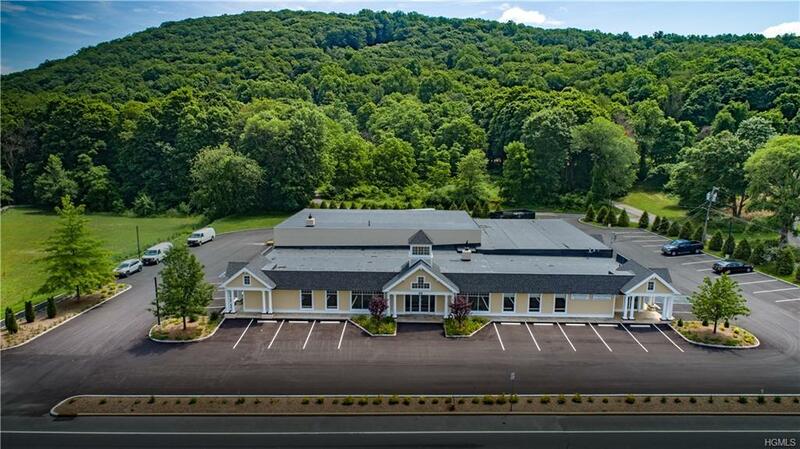 This location is easily accessible to major highways, Metro North & the surrounding towns of Putnam and Dutchess Counties. Listing courtesy of Brian Mcgrath of Mcgrath Realty Inc.